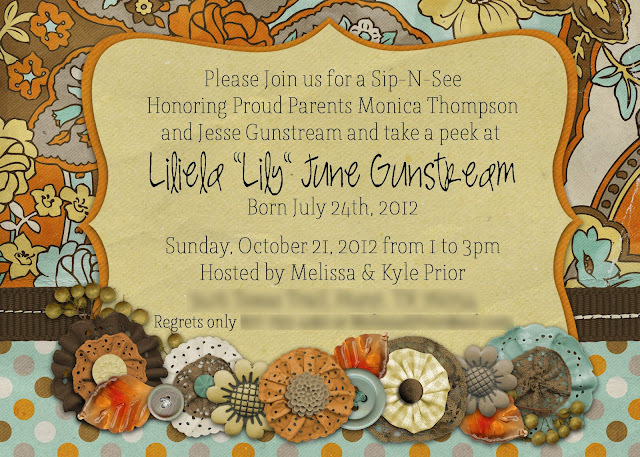 I am IN LOVE with the colors of this Sip-N-See invitation. So fall, so sophisticated, so unexpected! LOVE!